Dog Kennels- Security for your Best Friend. We all love man’s best friend. They are part of the family. You come home from a hard day’s work and they are so excited to see you. They instantly put a smile on your face. They love you unconditionally and rely on us to take care of their every need. We can’t always be there with them. But it’s not good to leave your dog on a chain. Dogs can endure physical problems when left on a chain all day. Their necks can become sore and are at risk of being entangled or strangled. They are also easy access for other dogs or prey. Dogs deserve to have a place to stay that is safe from the outside elements. Dog kennels provide them that security. 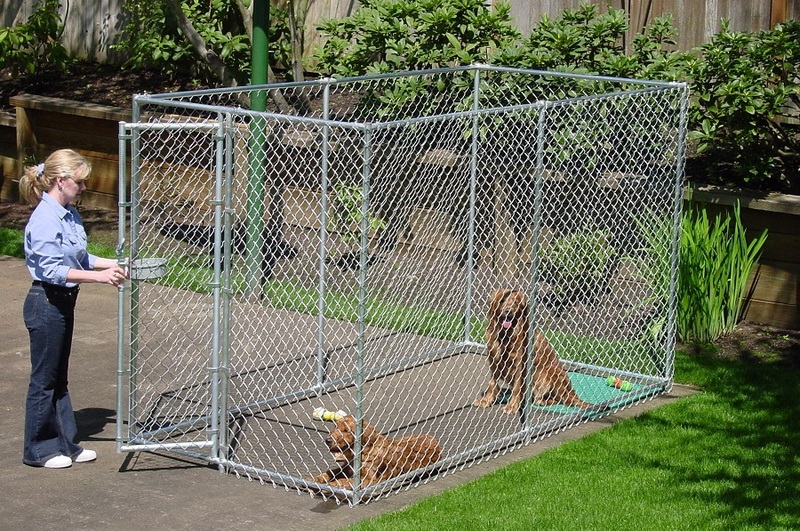 They are made with wire grade steel frames that will keep them from chewing or clawing their way out. When you add a heavy- duty polyethylene cover to the top of the kennel, it’s going to give your dog UV protection and keep him from getting wet. When choosing a dog kennel , you want to make sure that you get the right size. Dogs should be able to behave and express natural behaviors. Larger dogs will need a larger kennel. You want to give them plenty of room to roam around. Most dog kennels are portable. If you are planing a weekend camping trip, you will be able to know that your best friend will be safe there with you. Not tearing up the house or stuck at an expensive boarding place. To learn more about the best dog kennel for your pet, please contact us and we will be happy to help you find what options are best for them. 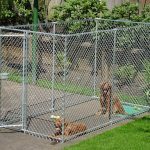 This entry was posted in dog kennels and tagged dog kennels on September 29, 2016 by Canopies Tarps. Livestock owners know the symptoms of moldy hay. 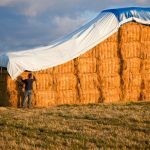 The hay smells musty, throws off dust when broken apart, and may even contain the tell-tale black or gray mold spores in the middle of the bale. But with high hay prices, it is tempting to feed moldy hay. After all, if the animals still eat it, how harmful can it really be? Moldy hay poses many dangers. First of all, moldy hay is harmful to the humans handling the hay. Mold spores inhaled by a human irritate the lungs, and aggravate existing respiratory issues such as asthma. The dangers of respiratory issues are also present for the livestock consuming the hay. In addition to breathing in the mold spores, livestock who eat moldy feed experience a decline in appetite, a loss of productivity, and increased reproductive issues. These issues are exacerbated in high production animals such as dairy cattle. So what to do? First of all, buy from a reputable source. Hay becomes moldy if it is not properly dried before being baled. Next, inspect all hay before feeding. A hungry animal will eat almost anything put in front of it. Do not rely on the livestock to tell you if the hay is good or not. Check for dust, musty smells, or mold spores, especially in the middle of the bale. Lastly, protect your supply! Hay molds whenever it is exposed to damp conditions or rain. Keep your hay bales stored on a dry surface. If your barn has dirt flooring, invest in a quality tarp. 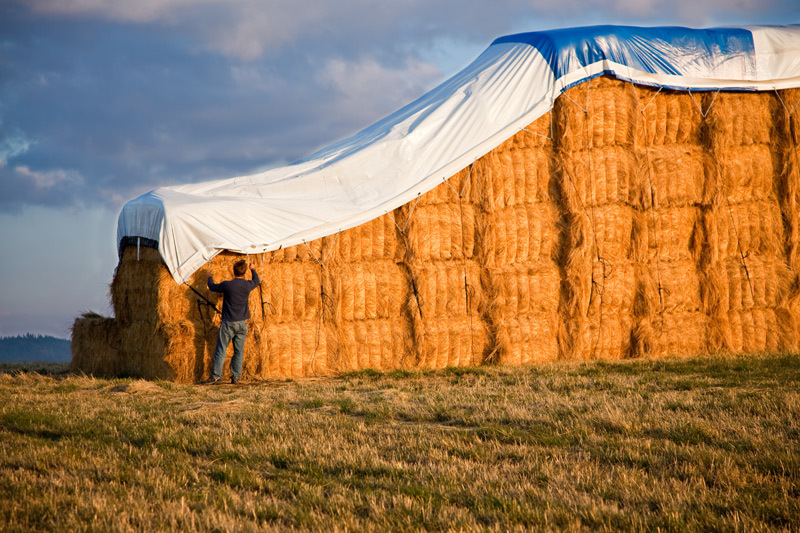 If you must store your hay outdoors, a hay cover is absolutely essential. For more information on products that can keep your hay safe and dry, contact us. This entry was posted in hay tarp, hay tarps and tagged hay tarps on September 28, 2016 by Canopies Tarps. Sleeping out in the woods is an ideal way to de-stress from the chaotic nature of life. The easiest way to do this is to buy a tent, find a campground, and set yourself up for a few days. 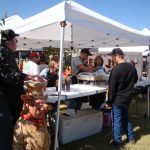 But, you will want to have a decent amount of camping supplies to make sure you have an enjoyable time while you are gone. It is a great idea to equip yourself with a vinyl tarp that can provide you with all sorts of benefits. While your tent may be waterproof, you may not want to have rain pouring down on the top. 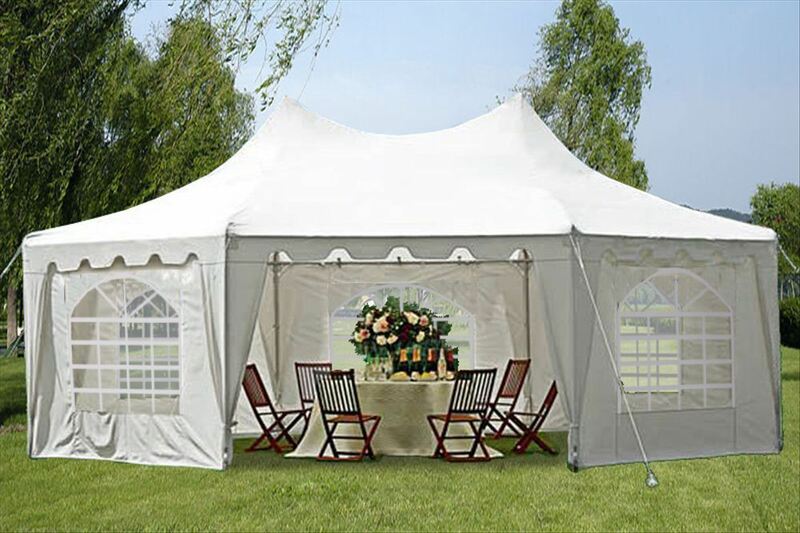 A reliable solution is to take a vinyl tarp and string it above the entire surface area of the tent. It is best to know the size of your tent before ordering a tarp to make sure you get one that covers the whole surface. Also, you may want to add a few inches to give yourself extra clearance to exit the tent without getting soaked. When camping in the mountains, it is common for the wind to pick up. But, with a heavy-duty, vinyl tarp set up, you can break a lot of the wind that would otherwise pierce right through the tent. This is an important addition to have when you are camping in early spring or late autumn as it can get quite cold. A vinyl tarp will be one of the easiest items to maintain in all of your camping supplies. You can get one that is waterproof, UV treated, and highly tear resistant, so it is not common for it to get damaged. Cleaning it only requires you to rinse it down before you put it away on the final day of camping. If you have any questions about the vinyl tarps we carry, please contact us. This entry was posted in vinyl tarp, vinyl tarps and tagged vinyl tarps on September 28, 2016 by Canopies Tarps. You’ve seen them at tailgate parties, athletic fields and even the beach. 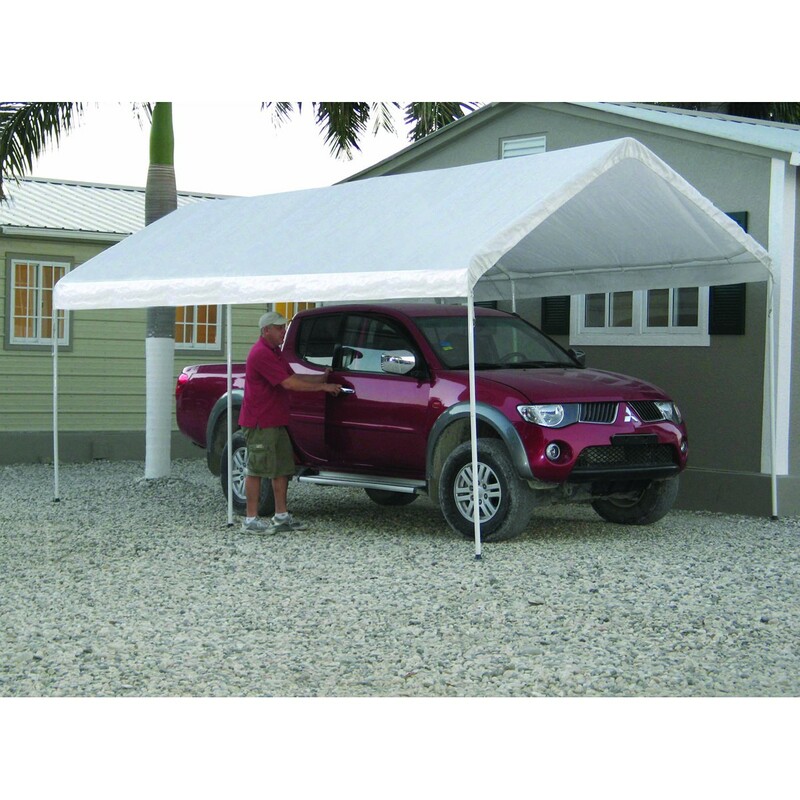 Pop up canopies are a great way to provide a respite from the summer sun or spring rains nearly anywhere. 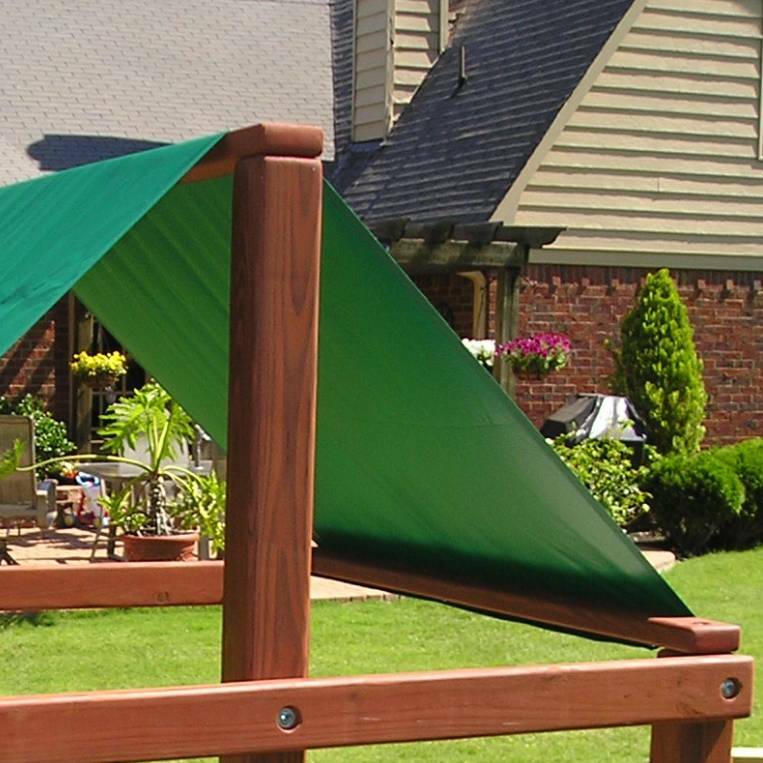 Pop up canopies also make great additions to your patio or deck. They set up and pack up in minutes and store easily when not in use. 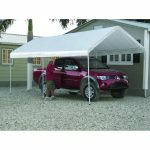 When the summer sun and heat or a few showers threaten to cut the time on your deck or patio short, these light weight instant canopies make a great way to extend your time and comfort outside. 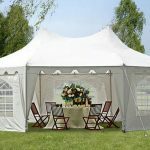 A pop up canopy is an affordable way to extend the use and enhance the enjoyment of your outdoor space at home or on the road. 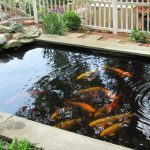 They come in a variety of sizes and colors and many offer features such as side walls or screens to provide even more protection from the elements or those pesky summer time insects. So while your neighbors are running for cover from the afternoon sun or a springtime drizzle, you can continue to enjoy your favorite cold beverage, or a burger from the grill while relaxing in your outdoor living space. With a pop up canopy on hand, you have peace of mind in knowing that in just minutes you can turn your sun drenched deck or patio into a shady haven. You can rest assured that you can also pack it up and take it with you in an instant so you always have shade and comfort wherever you go. For more information and to find the right pop up canopy for you, simply contact us. 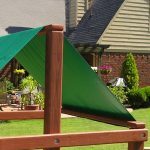 This entry was posted in canopies, canopy and tagged canopies on September 28, 2016 by Canopies Tarps. Tired of having a yard that looks just like the neighbors? Theyve got the same patio furniture, outdoor lighting and barbecue grill. Ugh! Kind of makes you feel like youre trapped in an outdated sequel to the The Stepford Wives, right? And every time you try to change it up a bit, they follow suit. Lousy copycats! Well never fear. Weve got something that will leave them stunned and unable to continue with their monkey see, monkey do ways. But first, youll need some step or paving stones, paint, brushes, polyurethane and plenty of canopies. Hang several canopies up to temporarily block their view. Use the others as drop clothes and to protect your painting supplies from the elements. 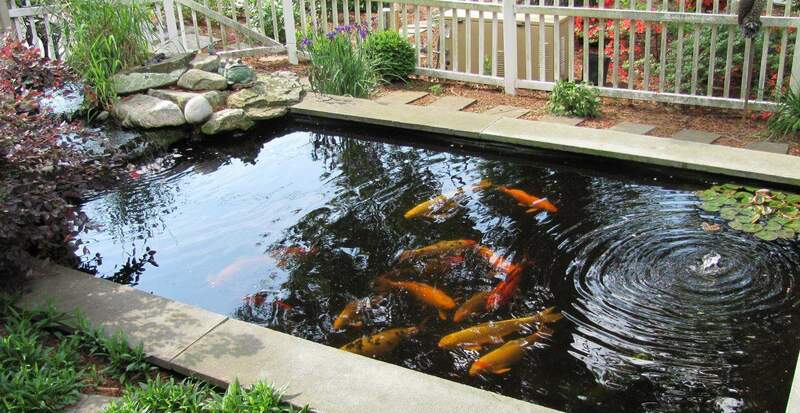 Once youve got the canopies hung and stretched across your work areas floor, grab a stepping stone or paver. Now here comes the fun part, decorating the stone! Spray or roll a background color on to the top and sides of the stone. You can leave the bottom of the stone blank because no one will see it after the installation. After the background color has fully cured, take out those fine-tipped paint brushes and get to work on creating unique designs for each stone. And paint doesnt have to be your only resource. Consider attaching stained glass, pottery shards, seashells, sand and other materials to the stones with E6000 or another form of outdoor-safe, super strong glue. Let it cure for at least 72 hours before moving the finished stones. Just cover them with the canopies as we suggested earlier. After all of the original stones are cured, decide where you want to place them. Excavate shallow depressions in those areas and partially fill the holes with play sand. Then add the stones and fill in the remaining gaps with more sand. In hours, youll have a unique walkway that will stand out for all of the right reasons. Take that copycat neighbors! 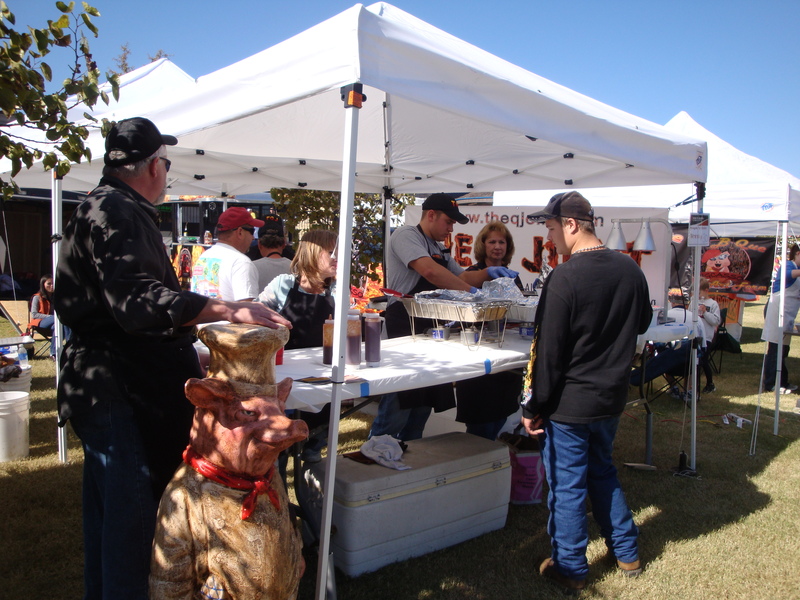 To learn more about using canopies to beat the neighbors at their own game, please contact us.